A week before Thor's release on the cinemas, Marvel Studios now opened their latest viral site for Thor. 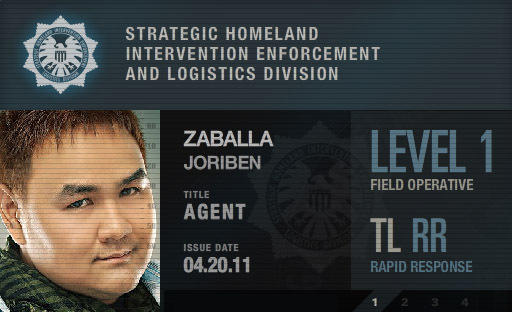 After signing up you will be then given a S.H.I.E.L.D. badge which is I'm planning to print and laminate. Then I will wear it during the advance screening here in Manila and if the weather is good, maybe I'll throw up a coat and tie there too. Upon joining the ranks of S.H.I.E.L.D., you will be given the chance to choose 1 out of 3 cars from Acura which is I suppose is the movie's official automobile sponsor. 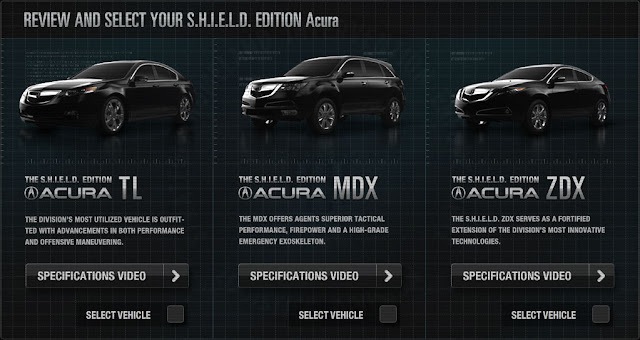 I choose Acura TL which is the most balanced model among the 3. The site also gave a detailed presentation of every car. Here I found out that the cars are not powered by batteries but rather by Fusion Reactors probably manufactured by Stark Industries. After getting your car, you will now be given Case files with videos, images and documents about Thor. To access the next case files, you need to solve some mini games to be able to unlock them. I will not be posting more details about the content of the case files because I want you to find it out for yourselves. 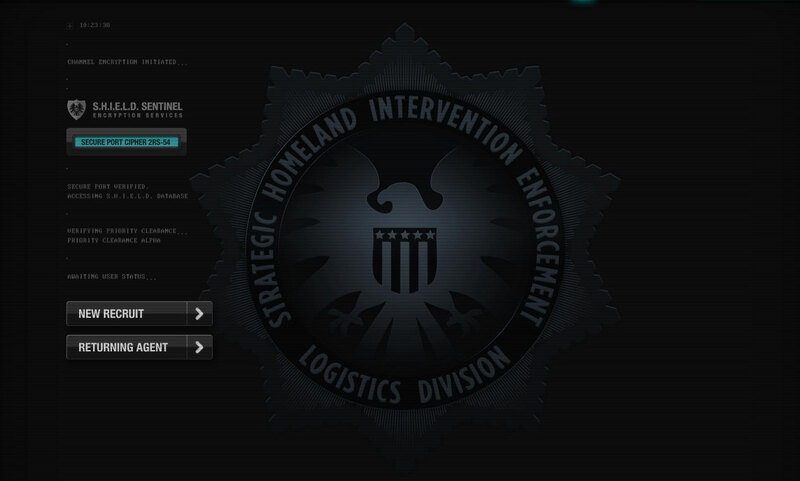 Visit the Join SHIELD website to join and enjoy the site. Thor is set to premiere on April 29 here in Manila and May 4 in US. The film is distributed by United International Pictures in Philippines and Paramount Pictures Worldwide.